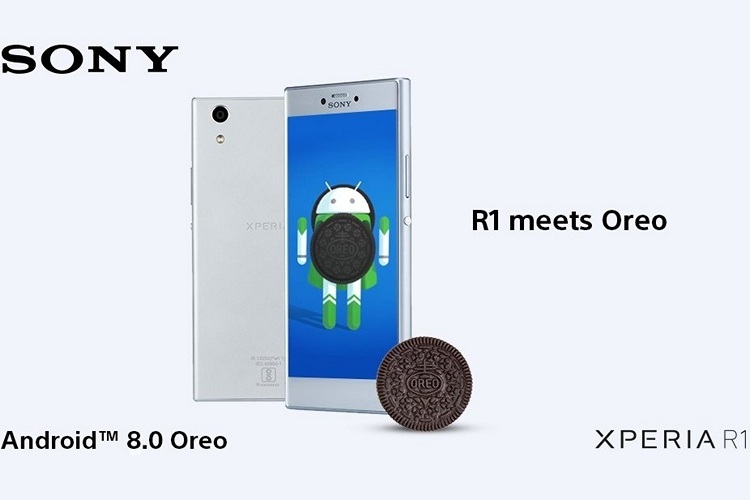 Sony has started rolling out Android 8.0 Oreo to a couple of its recent mid-range smartphones – the Xperia R1 and the Xperia R1 Plus. The two devices were launched in the country late last year with Android Nougat on-board, but were expected to receive Oreo this year. The update comes with build number S00111_180224, and is being rolled out over-the-air. Apart from these two devices, the company says it will roll out Oreo for a number of its other smartphones, including Xperia X, Xperia X Performance, Xperia XZ, Xperia X Compact, Xperia XZ Premium, Xperia XZs, Xperia XA1, Xperia XA1 Ultra, Xperia Touch. Additionally, the Xperia XZ1 & Xperia XZ1 Compact already launched with Android 8.0 Oreo out-of-the-box. As is always the case, the update is being rolled out in batches, so it might take a day or two to reach your device. If you’re unwilling to wait too long, you can always check for the update manually by going over to Settings > About Phone > System update. The latest update is expected to bring along a number of core Oreo features, including, but not limited to, Picture-in-Picture (PiP) mode, Notification dots, Smart Autofill, redesigned Quick Settings menu, snooze notifications, background limits and more. Users will also be treated to Smart Reminders, Smart Text Selection and Intelligent Performance. On top of that, Sony will also apparently roll out ‘Xperia Actions’ – a customized feature that will Sony says is “an application that monitors how you use your device, and then suggests changes to your device settings that are tailored to your needs”.